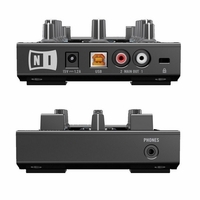 Get total control and professional sound in a go-anywhere package � it�s pro on the go. 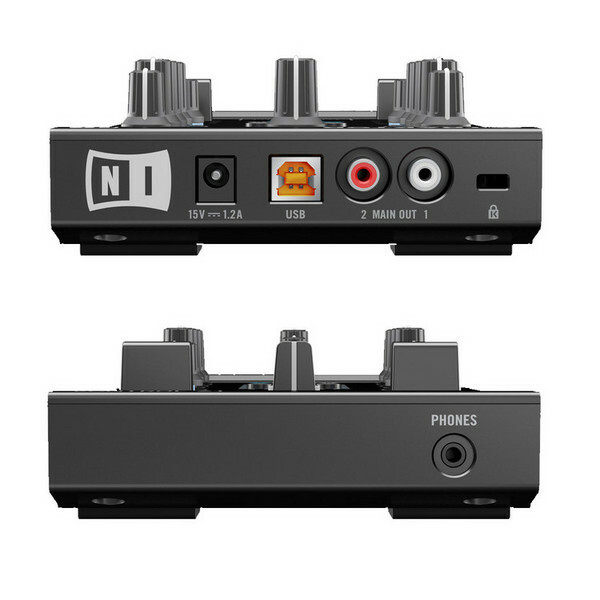 TRAKTOR KONTROL Z1 works perfectly with TRAKTOR PRO 2 � plug in and instantly start mixing with hands-on control and premium, club-ready sound. 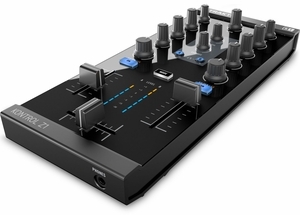 You can also expand your mobile rig with additional creative possibilities: Add TRAKTOR KONTROL X1 to control effects, loops and transport functions like play and sync, and TRAKTOR KONTROL F1 for creative Remix Deck� magic.